Have you thought of replacing the old barbecue grill? 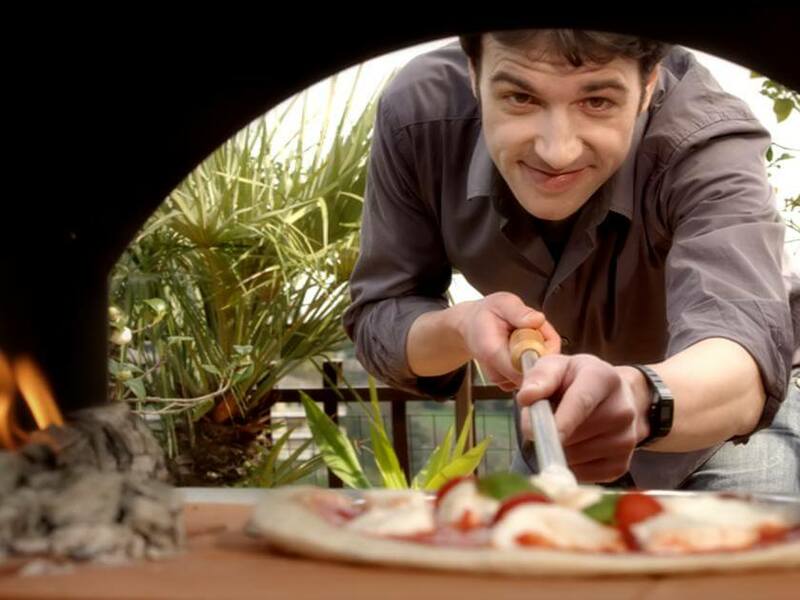 Are you thinking of buying a barbecue grill or a wood fired oven? Well, here is something to think about before you spend that hard working money. 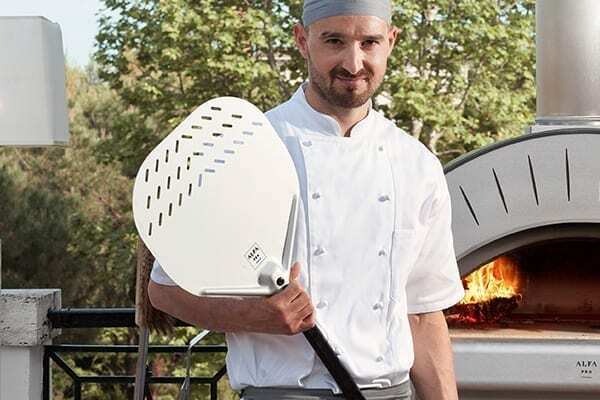 The barbecue grill and the wood fired oven both can grill but the oven is superior to the grill. The grill cooks your food but it sometimes burns it too much giving that charring effect. 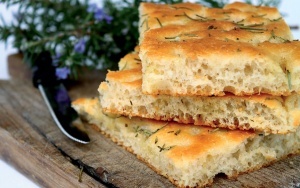 Instead with the oven the heat surrounds the foods in a uniform way cooking but not burning too much thus resulting in tasty and healthier foods. 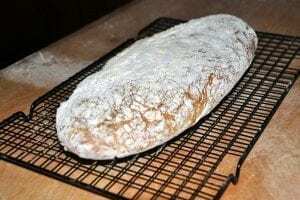 An oven can also bake bread, sweets and pasta. A grill cannot do that. 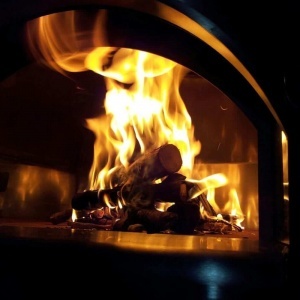 There is also another aspect that one might have not thought of, a wood fired oven can also act as a patio heater. Just imagine you are out on the patio or in the garden and it is a late summer night and it is a bit chilly. It is here that the wood fired oven comes in. By leaving the oven door open while you are cooking dinner the oven will act as a patio heater and you will be able to warm yourself and your family and friends making that night a pleasurable one. So while your eating you will be ready to enjoy that romantic evening with your loved one or have fun watching a baseball or football match on the portable TV with your friends while sipping that bottle of beer. 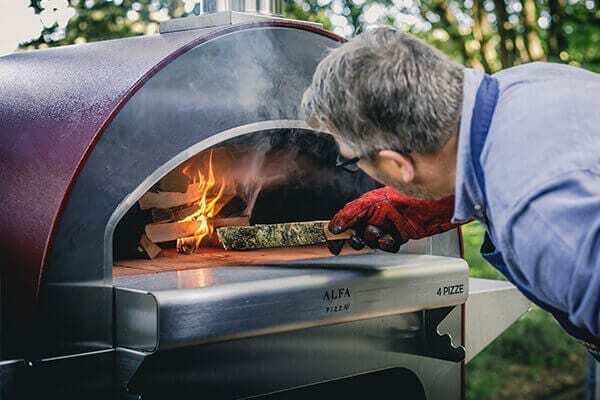 A patio heater also has a certain cost and you will spend more than 300 dollars for a good one, so why not use a wood fired oven. 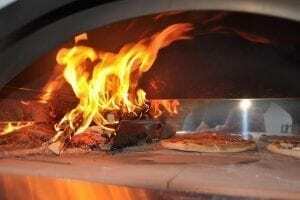 There are also gas fired ovens that also do the same work as a wood fired oven but all you have to do is add a tank of LPG. So summing it up a grill can only barbecue. 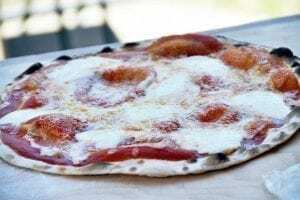 A wood fired oven instead can grill meat, cook fabulous dishes such as Gnocchi alla Sorrentina, home made Italian white bread, Apple pie and also the classic Pizza margherita. Also the oven will keep you warm and light up your nights. 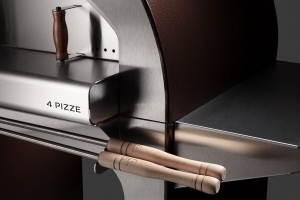 And if you are thinking of a wood burning oven or a gas version think of Alfa Pizza. 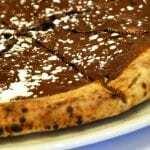 Its ovens are made to last and also bring the simple and natural way of making a healthful meal to the table. 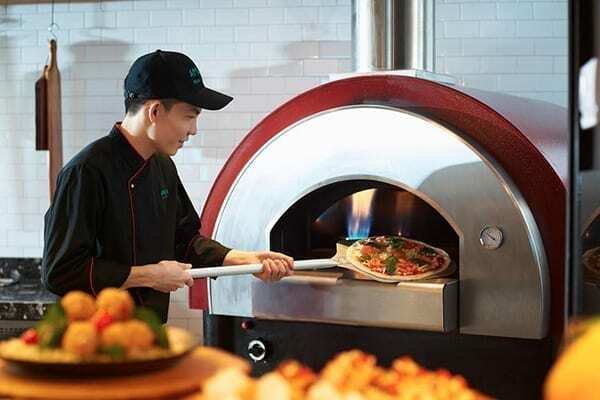 If you want to see the range of ovens just contact your local Alfa Pizza dealer.